Jackson County Courthouse #3 | Historic Jacksonville, Inc. Even before it was completed, the historic Jackson County Courthouse, located on Jacksonville’s North 5th Street Courthouse Square, was being called one of the “most prominent buildings in Jacksonville” and “very ornamental.” Upon completion, it was declared “the crowning glory of Jacksonville.” However, this “crowning glory” was almost “too little, too late” after the railroad by-passed Jacksonville in favor of the flatter Valley floor. 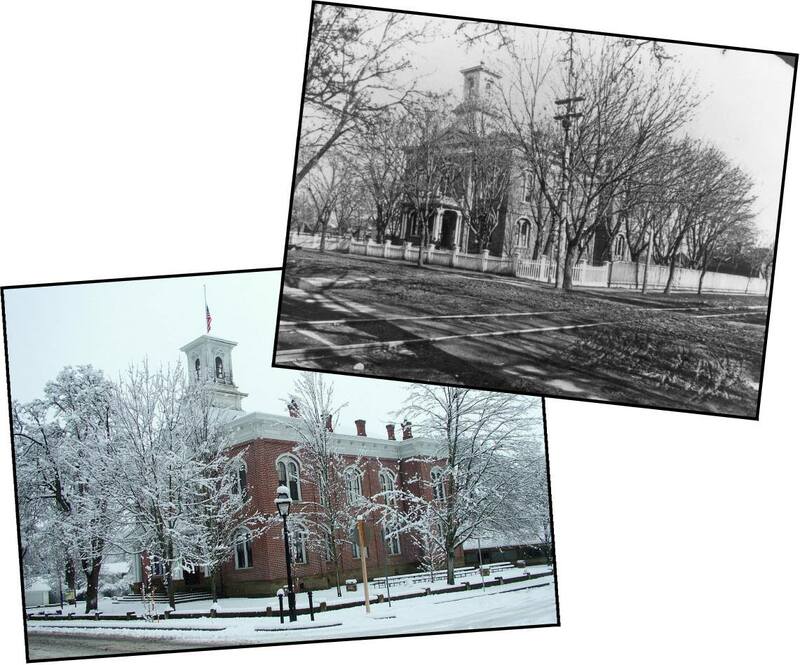 Even a spur line connecting Jacksonville to the new Southern Oregon hub of Medford only postponed the town’s ultimate decline…but ensured its preservation.